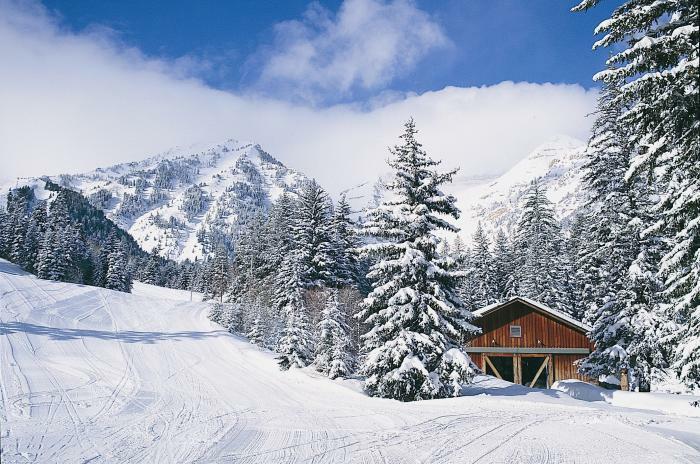 Purchase your season passes for Sundance Mountain Resort before 10/31 when the prices go up! There are passes available for all ages six and older. Pricing is based on age, with passes for seniors starting at $150 and for children at $189. An unlimited adult pass is $595. Each of these prices will go up after 10/31. Other passes include college discounted passes, starting at $399, night skiing only passes for $225, and VIP unlimited passes for $750. 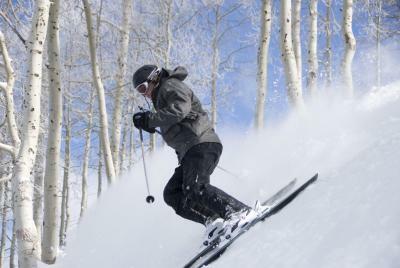 Each pass has different privileges, including 3 days of skiing at Brian Head Resort, discounts on equipment rental, free use of the ski lifts (even the special occasion ones, such as the Halloween Lift and the Full Moon Lift Ride), and discounts on other amenities at Sundance Mountain Resort, such as dining and retail options. Be sure to check their website for details on pricing and benefits included in each pass. Go here to purchase your season passes.